Successfully Added Oneplus 6 Waterproof 4G LTE Smartphone - 8GB RAM 128GB ROM, 6.28 Inch, Android 8.1 - Black, EU Standard to your Shopping Cart. 8GB RAM + 128GB ROM, super large storage, satisfy your need for storing data, files, videos, games etc. 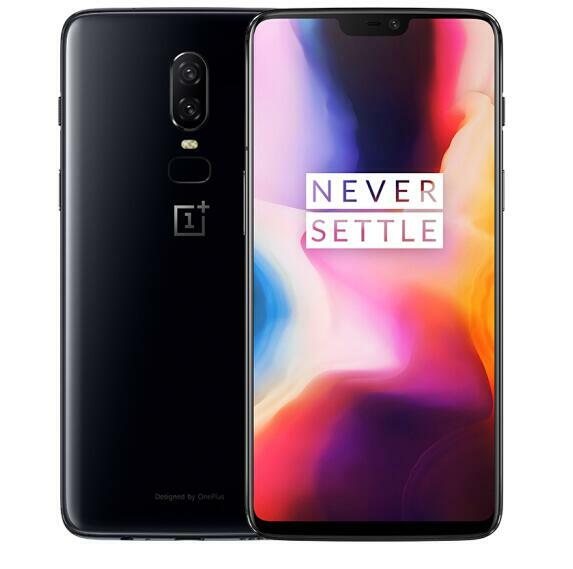 Runs on Android 8.1 OxygenOS, coupled with high-performance Snapdragon 845 octa-core CPU, up 2.8GHz, delivers fast and smooth user experience. 6.28 inch 19:9 optic AMOLED display, the high resolution allows you to enjoy the vivid videos, games journey. Three cameras design to capture vivid and clear images, 16.0MP+20.0MP dual back camera and16.0MP front camera(Sony).